Innovative business and academic projects from across the UK’s health sector will benefit from a new £93.2 million package of support announced on the 31st of July by Universities and Science Minister David Willetts. 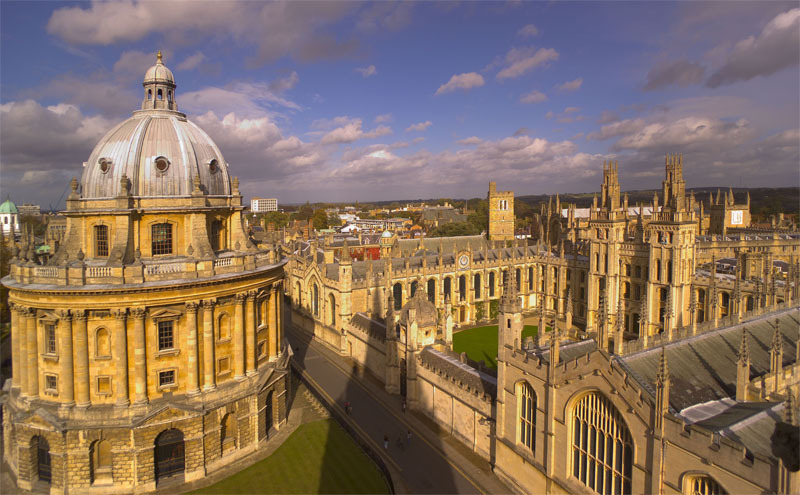 Founded by Professor Ed Southern, Oxford Gene Technology (OGT) is focused on providing innovative genetics research and biomarker solutions to advance molecular medicine. OGT was spun out of Isis in 1995 and has received funding to develop a novel platform for targeted sequence enrichment prior to clinical Next Generation Sequencing. Oxford Immunotec is a medical diagnostics company developing novel new tests for various diseases based on its innovative, patented T cell measurement technology.The company was founded in 2002. They received the award to further work on T cell assay for BK virus infection in transplant patients. Established in July 2008 Adaptimmune is focused on the use of T cell therapy to treat cancer and infectious disease. It aims to utilise the body’s own machinery – the T cell – to target and destroy cancerous or infected cells by using engineered, increased affinity T cell receptor (TCRs) as a means of strengthening natural patient T cell responses. Adaptimmune has won the award for Clinical Development of an Adoptive T cell Therapy for Triple Negative Breast Cancer. Summit is a drug discovery and development company advancing innovative therapies to treat areas of high unmet medical need. The Summit strategy focuses on two therapy areas: Duchenne Muscular Dystrophy, a fatal genetic muscle wasting disease and the infectious disease caused by the bacteria C. difficile. They received a late stage award to Advance utrophin modulator SMTC1100 into clinical proof of concept trials for DMD.